In this video from ACS Energy Letters, Csaba Janaky of the University of Szeged in Hungary sheds new light on the possibility of using solar energy to convert CO2 into fuels, such as hydrocarbons or alcohols. Such a process could be enormously beneficial, since it could fight climate change by reducing CO2 levels, while also producing a useful fuel that would effectively allow us to store solar energy. Copper oxide/copper interfaces are especially promising in electrochemical and photoelectrochemical reduction reactions. Copper oxide/copper interfaces produce a range of hydrocarbon and oxygenated products when used as electrode material for electrochemical and photoelectrochemical reduction of carbon dioxide in aqueous media. Products can include acids, aldehydes, ketones, and alcohols. This video highlights experimental evidence showing both electrochemical and photoelectrochemical reduction scenarios have similar chemical and morphological underpinnings in the in situ formation of copper nano- or microcubes on the (photo)cathode surface. The video highlights recent rapid developments in our fundamental understanding of these interfaces. It also touches on areas requiring further studies are discussed in light of recent studies in the authors’ laboratories and elsewhere. 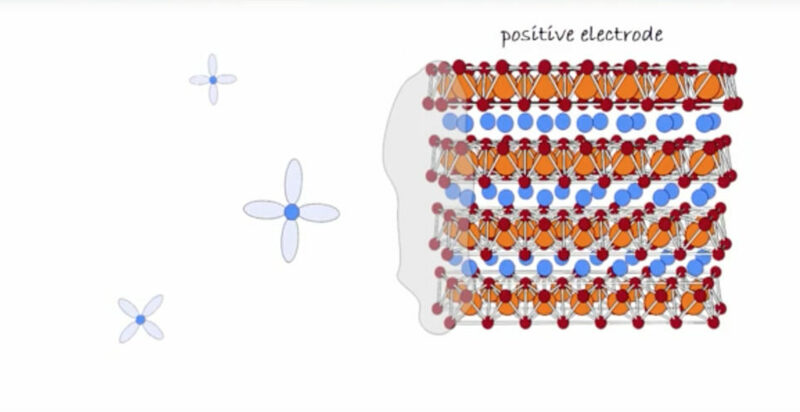 Read the Perspective the video is based on, as published in ACS Energy Letters.